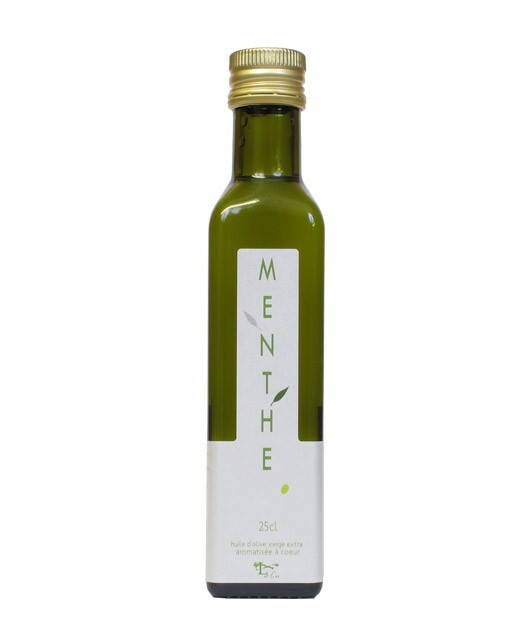 By infusing mint in natural extra virgin olive oil, we obtain a product that combines quality and elegance that gives sauces, fruits and salads a sweet fragrance of mint, fine and delicate. Extra virgin olive oil 99%, mint 1%. 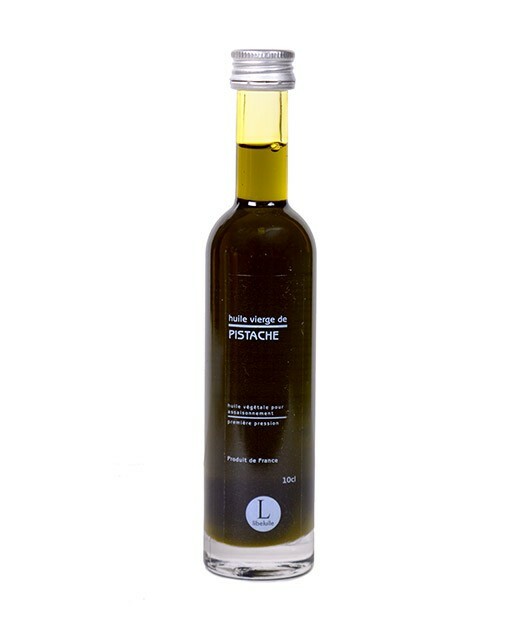 Located in the heart of the Bresse, Libeluile produces virgin oils extracted from nuts and seeds : pistachio oil, sesame oil, hazelnut oil, pumpkin seed oil, walnut oil, poppy seed oil, rapeseed oil and sunflower oil. 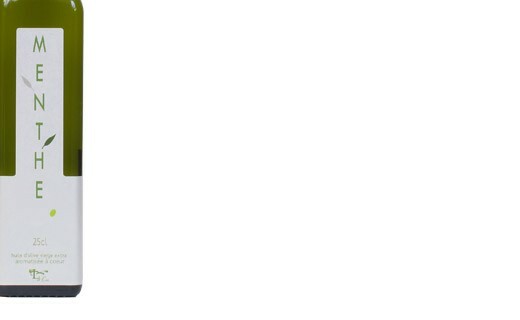 To obtain an oil in which are preserved the authentic taste and nutritional values, raw materials do not undergo any roasting. The quality of the oil thus obtained is unique, that’s why many starred restaurants trust Libeluile. 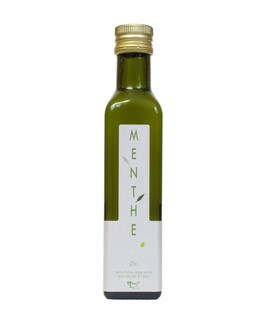 This olive oil with mint is an ideal accompaniment with tabbouleh, orange salad, salad greens and osso buco.